Italy breathes authenticity and sheds its fascinating history with the world through its architecture, ancient ruins, awe-inspiring art and exquisite cuisine. This country leaves a great mark on the world. However, winery is another spectacular element of Italy’s proud culture. 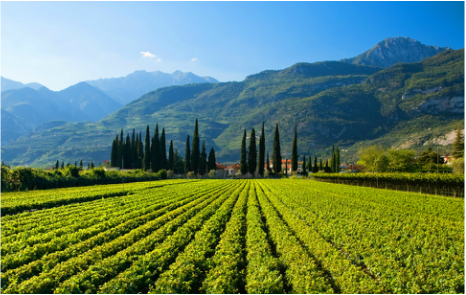 From breath-taking vineyard locations to perfect spices and ingredients, Italy is known for its wide range of wines. Wines that tingle all the right taste buds and leave you wanting more. Much like France, Italy is another one of the largest wine producers in the world. 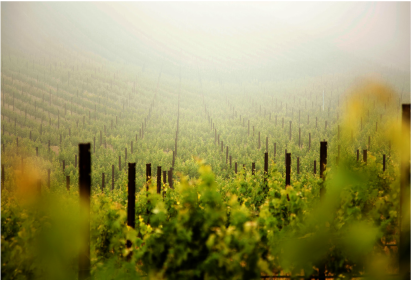 Its regions hold some of the oldest wine-producing vineyards of all time. It contributes around 40-45 million hectolitres per year and represents around a quarter of global production. 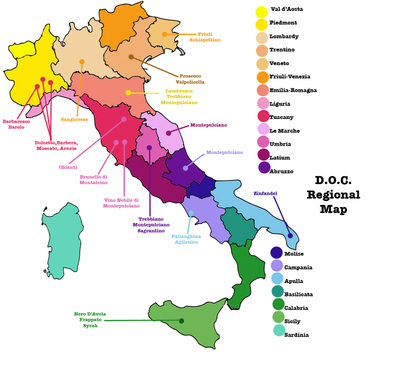 Grapes are grown in almost every region of Italy. 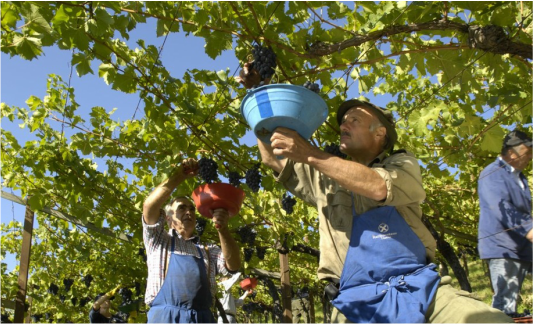 It farms more than one million vineyards. Some regions include Veneto, Piemonte, Calabria. The alluring language and the joy of life that the Italian population live by don’t even begin to explain the passion and expertise that goes into every barrel, every bottle and every glass of wine produced. Italy is the home of Amarone, Moscato, Chianti and Prosecco. However, every region of this wondrous country has its own style. Some wine styles are well-known due to the large volumes of produce sent all over the world and some are known because of their consistency in quality. So you can never lose with Italian wine. There is also a list of top ten Italian wines under £50, for anyone who wants that little Italian fragrance splattered across their taste buds but don’t exactly want to spend thousands. You can experiment with a few and get a sense of Italy’s best work also by reading a short guide of Italy’s main wines. As for the climate and environment of the vineyards, Italy treasures not just the weather but also longitude. 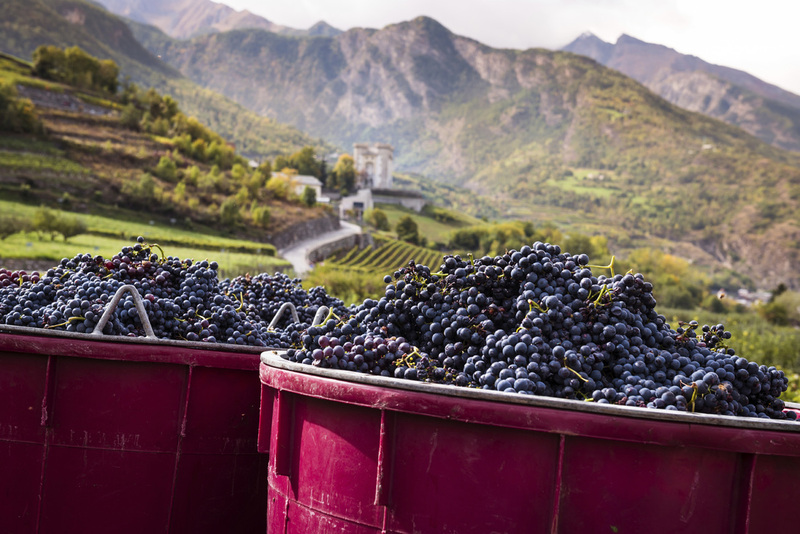 They cultivate vineyards from as low as sea-level (Emilia-Romagna) to as high as 4200ft (1300m) (Aosta Valley). 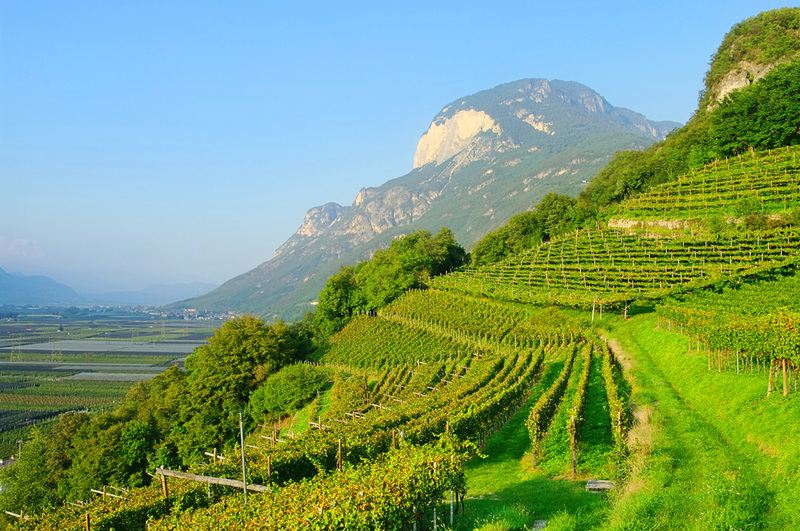 Therefore catching a glimpse of these regions and their picturesque mountains, valleys and fields can already give you a sense of what to expect from every sip of Italy’s glorious wine. 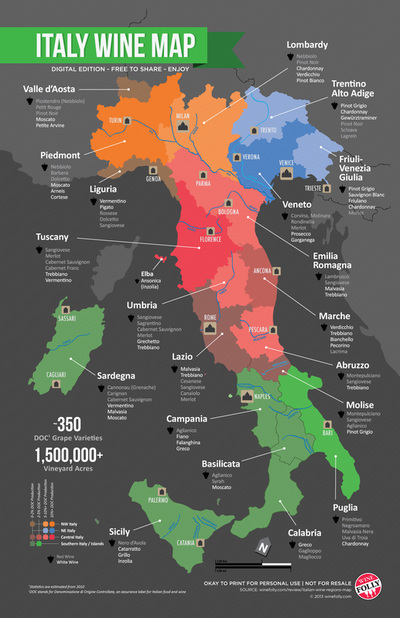 Italy's wine-producing regions are so vast, as you can see from the maps on the left. Veneto, Tuscany, Piedmon, Emilia-Romagna, Lombardy, Umbria, Abruzzo, Trentino Alto-Adige, Friuli-Venezia Giulia, Marche, Puglia and many others that aren't quite as large in production. Click here to find out more about each one. Italy produced more wine than any other country in the world in 2008, surpassing France for the first time. ​The average Italian consumes 26 gallons of wine a year. In ancient times, the Italian peninsula was commonly referred to as enotria, or “land of wine,” because of its rich diversity of grape varieties and many acres dedicated to cultivated vines.